Use this Booking section only if you need help or support with basic tasks in WordPress or Laravel/PHP websites such as fixing problems or bugs in your website or creating pages or if you want make changes in your website design..
Also if you want learn something new about WordPress / Laravel or have any question regarding managing your website , you can use this booking section. Do not use this support or booking section if you wanting me to develop extra functions for your website, Otherwise, I am not gonna confirm Booked time and payment will be refunded! If you need help with developing extra functions or have bigger tasks that gonna take more time then you can contact me first. I am available for Skype Call or Chat during booked time! You need to make payment for booking confirmation. If you are already my client and have a support contract with me, So you can leave the payment process! If something urgent happens to me or another part so we need to inform each other hours before the booked time! 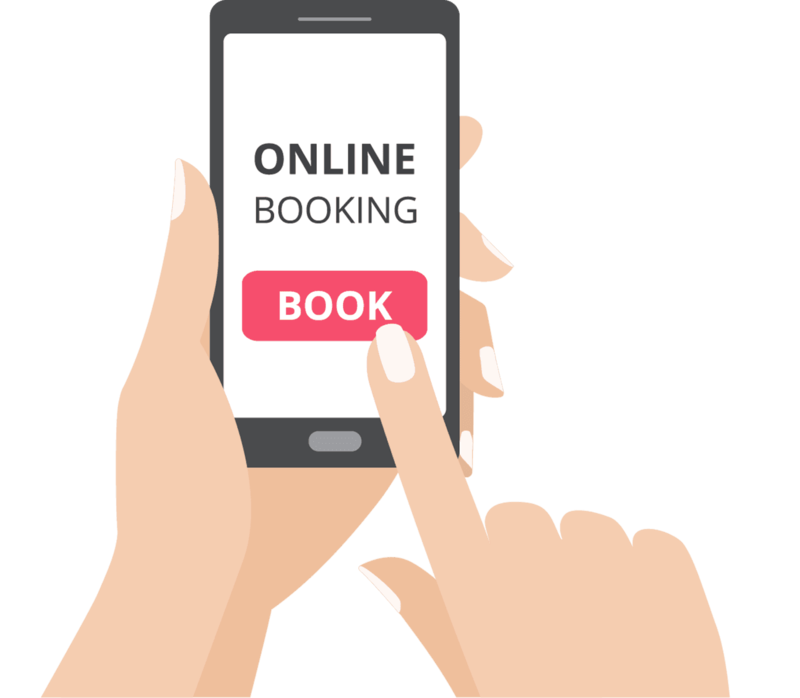 For any reason, if I cancel booked time or client haven’t received booking confirmation mail on the time and client have already paid for booking! I am responsible to refund client!